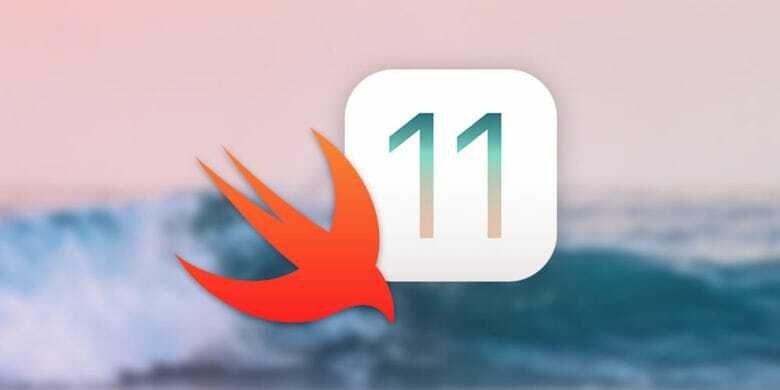 Learn valuable coding skills by building working apps in iOS 11. Got an idea for an app rattling around in your head? Know someone who does? Are you looking to learn a valuable and marketable new skillset? If you answered yes to any of these, we’ve got a lesson bundle for you. 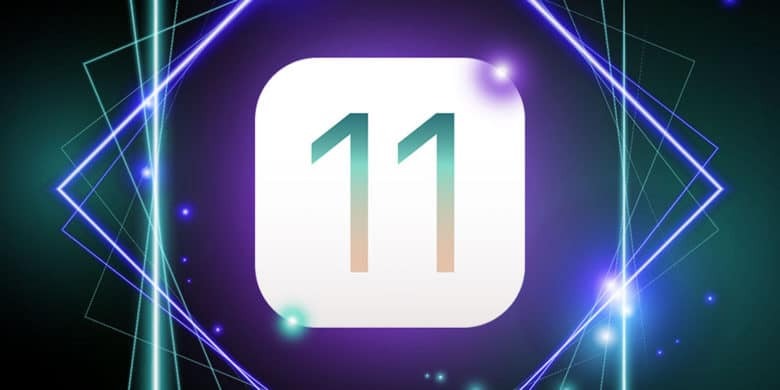 This bundle of courses covers all of iOS 11. Just beat the average price to score the entire bundle. 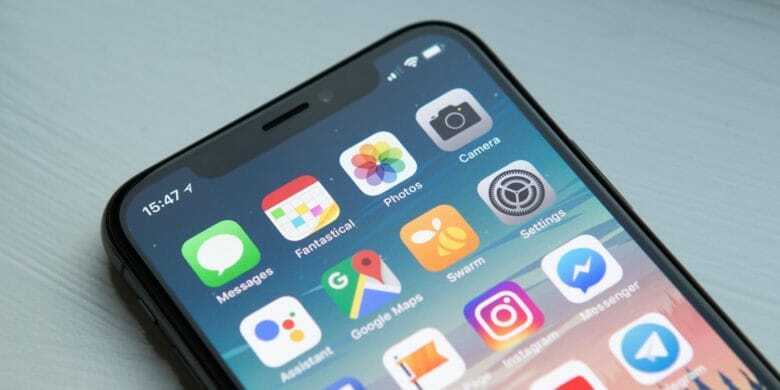 iOS 11 has become the new standard when it comes to design-focused operating systems. With every update, comes more fun, intuitive, and functional features. 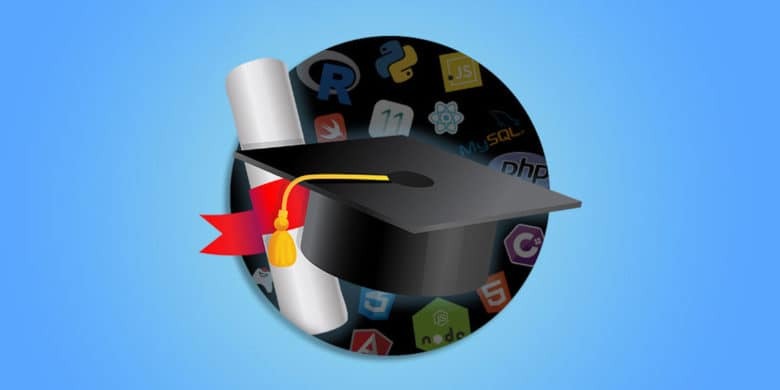 Learning to code for the iPhone isn’t as daunting as you think, practice makes perfect. Add iOS 11 development to your skillset with this comprehensive coding course. 2017 was a beast of a year, so let’s best it in 2018. A solid resolution for anyone to make is to learn some new skills. And one thing that definitely hasn’t changed since last year is the value of coding skills. The payoff of learning a new skill or developing existing ones are endless; whether that means a higher likelihood of making yourself more marketable in the workplace or starting a side project. 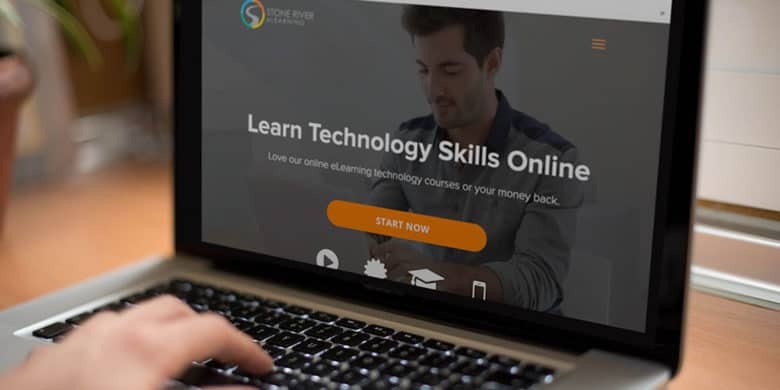 The Stone River eLearning Lifetime Membership made it easier for anyone to learn everything from iOS app development to graphic design at your pace and even straight from your iPhone. 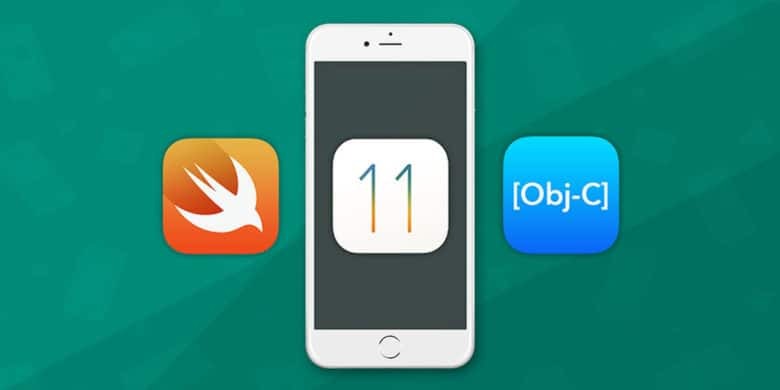 Get ahead of the iOS 11 coding curve with this comprehensive lesson bundle. At last, iOS 11 has landed. 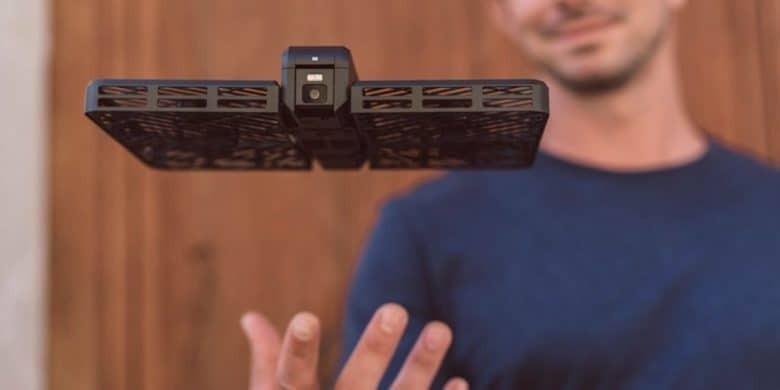 Along with it has come a long list of new features and capabilities. That means there’s a lot to learn for new and experienced developers alike. 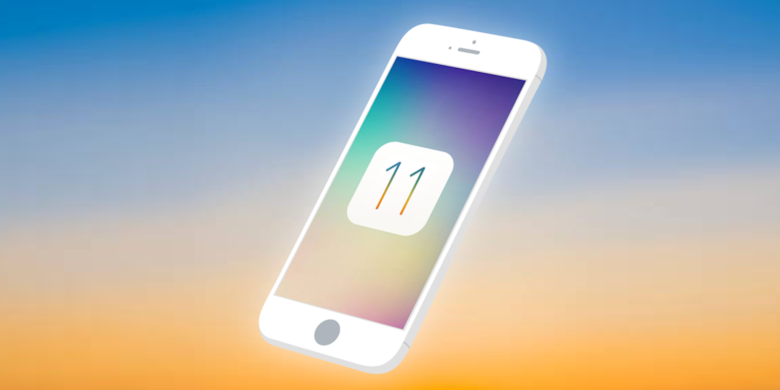 This 55 hour course will teach you what you need to know to code for iOS 11. At long last, iOS 11 is upon us, along with a bunch of new tweaks and features. So it’s a great time for developers to start making the most of Apple’s slick new OS. iOS 11 is upon us. So coders are scrambling to get caught up with all the new tweaks and features. If you don’t know where to start, we’ve got a bundle of comprehensive courses that’ll catch you up.